DUBOIS CO. -- The Dubois County Sheriff’s Department is asking for the public’s help investigating a theft from a semi-tractor. 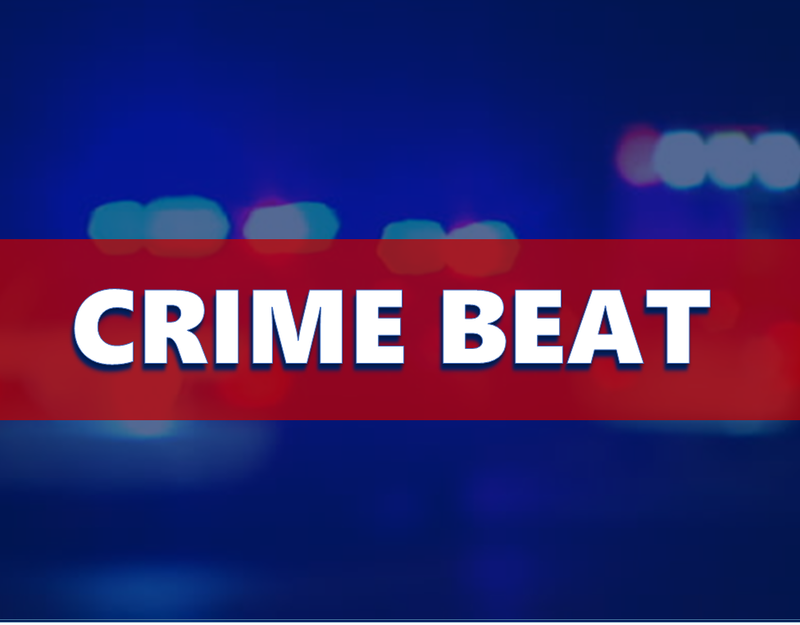 Investigators say it happened between Tuesday evening and Wednesday morning while it was parked on a gravel lot at 2025 South Newton Street, south of State Road 162. Reports show an employee of Jasper Leasing Company noticed a pool of oil below the semi and learned someone had removed the hydraulic pump from the vehicle. That pump is valued at around $3,000. Anyone who saw any suspicious activity in the area, or if you know who took the pump, you’re asked to contact the Dubois County Sheriff’s Department.